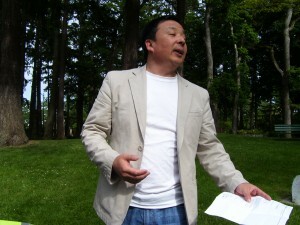 World Poetry Proudly Presents Dr. Hadaa Sendoo from Mongolia! Ariadne’s Note: we would like to welcome back our dear friend and talented poet. He plans on visiting us next year perhaps for the large World Poetry April event. 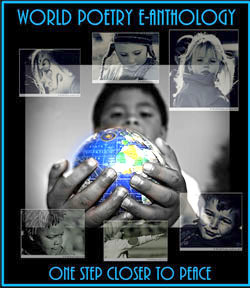 Also check out our new gift from Heidi, the World Poetry calendar at the top of the page! I started putting events on it and will include radio show guests in the future! Hadaa Sendoo is the owner and leading figure of World Poetry Almanac(WPA) and one of the most influential poets in the 21st century. 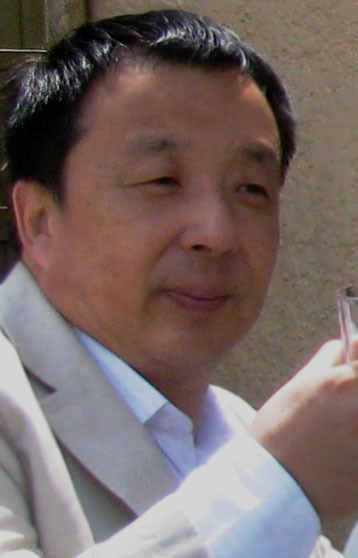 Sendoo Hadaa is the author of ten books of poems, including The Road Is Not Completed (2011); His many awards include the Poet of the Millennium Award, the Mongolian Writers Union top Prize, and the Pinnacle of Achievement Award for poetry (USA 2010). His work has appeared in many anthologies. Professor Ban’ya Natsuishi called Hadaa Sendoo “one of the best poets writing today’s world”. In 2012, Hadaa Sendoo has invited in the UK’s largest ever poetry festival -Poetry Parnassus, his poems selected into the World Record Anthology (by Bloodaxe), and featured poet in Contemporary popular magazine MPT. This entry was posted in Featured Poets, General, World Poetry Canada International Peace festival and tagged Ariadne Sawyer, Dr. Hadaa Sendoo, Mongolia, World Poetry Cafe Radio Show, World Poetry Canada &Interantional, World Poetry International Festival on July 10, 2012 by Ariadne.